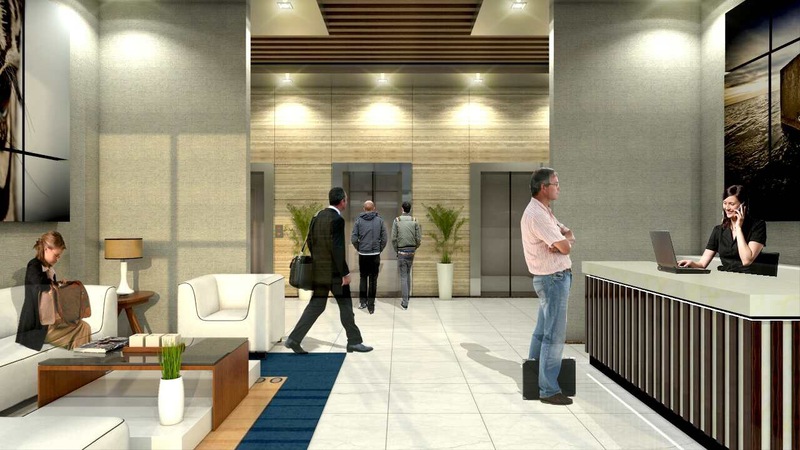 Redefining the QC landscape is the latest project of Future World Realty & Developer Inc. 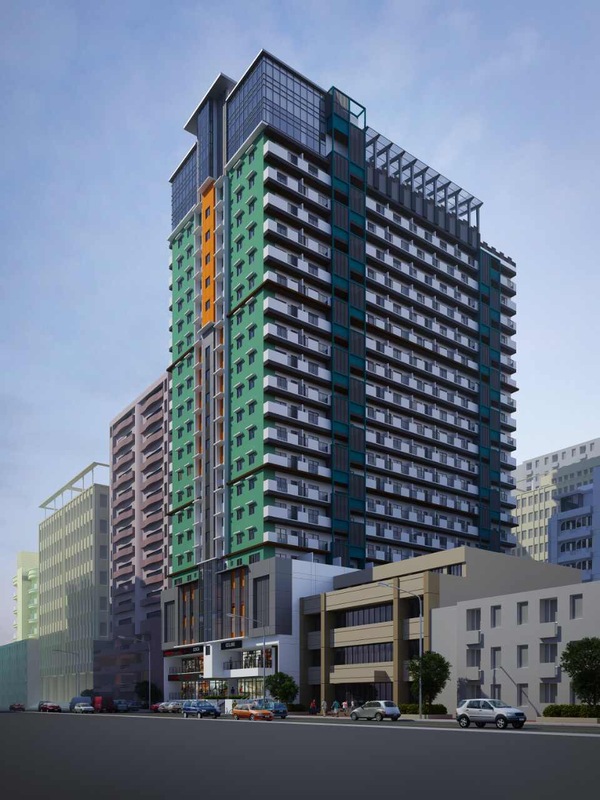 Strategically located along Panay avenue, Future Point Plaza Suites is between Future Point Plaza 1 and Octo Arts Bldg. It is just across National Bookstore, Tropical Hut, and Mercury Drug. 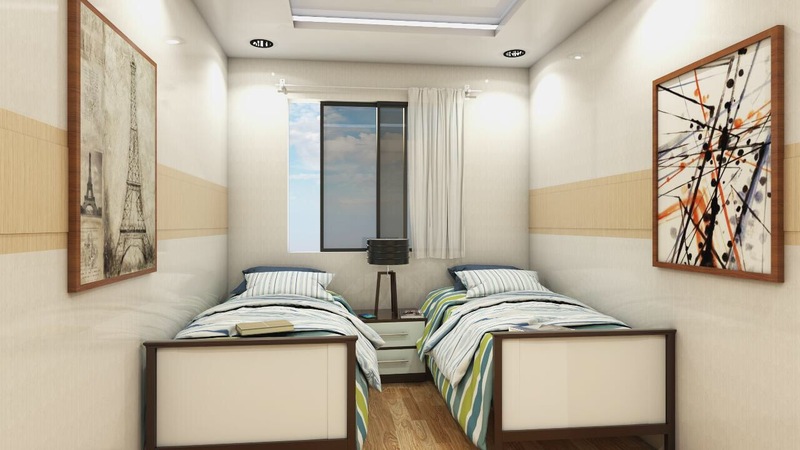 The smallest unit is at 49.5 sqm or a configuration of 4.5 sqm wide and 11 sqm long. Just like the other Future Point Plaza Buildings from 1-3, The Suites Will be turned over with a finished bathroom but everything else will be fit to finish. 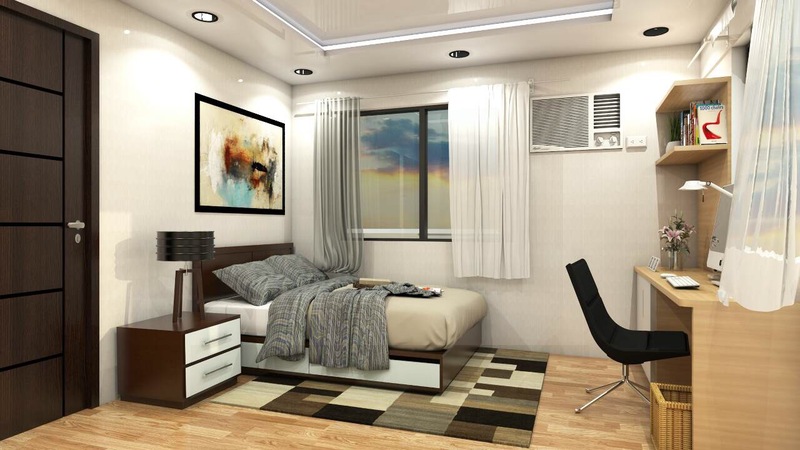 The lowest priced elegant condo in QC for only ?80,000/sqm. Cash discounts and Zero % long term plan applicable. 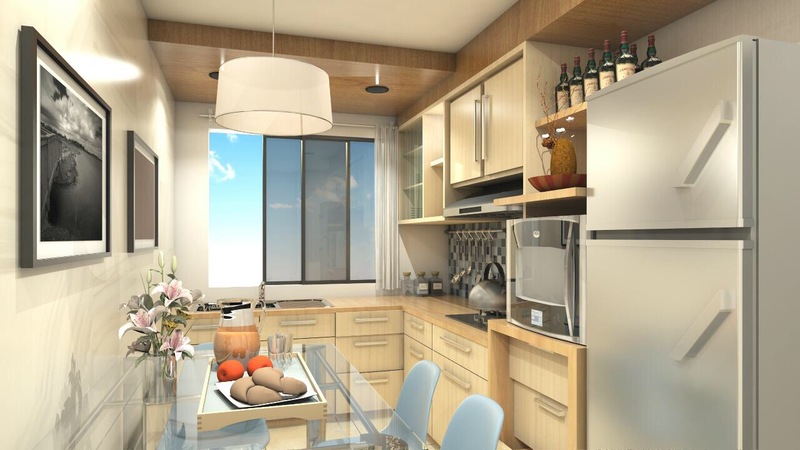 schedule your visit at the model unit today!